The Nebraska Youth Academy for Democracy is scheduled to take place on Sunday, October 27, from 1 p.m. to 5 p.m. The goals of the event are to help youth understand the democratic process, learn how to advocate for important issues, and give youth a chance to vocalize on issues that are important to them. 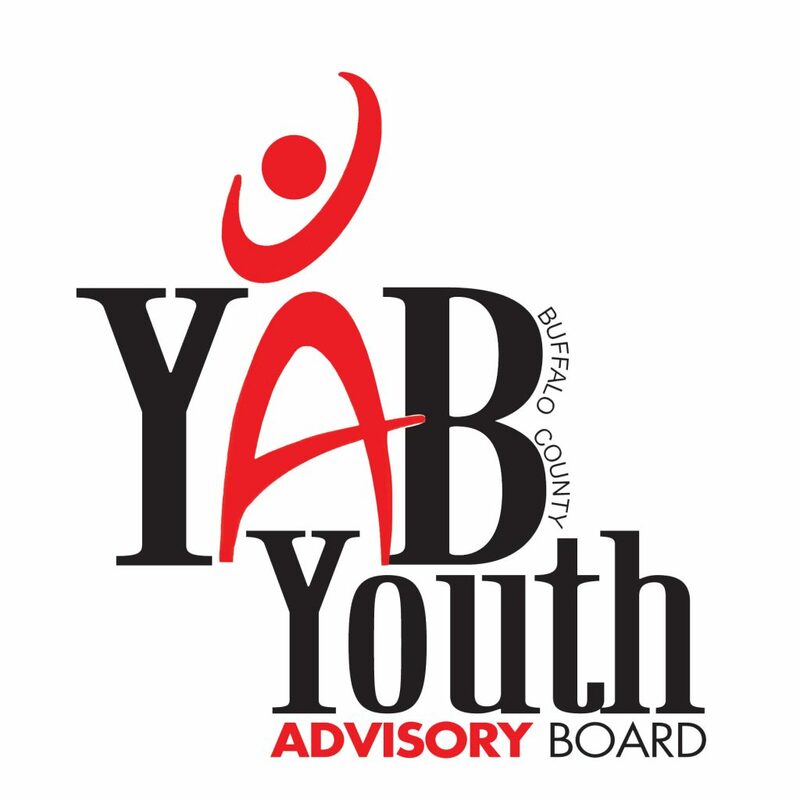 The event is sponsored by the Buffalo County Youth Advisory Board (YAB), and ties in with Buffalo County Community Partners’ goal to empower youth. The event will be filled with activities and information for youth. After a keynote speech, youth with separate into groups for breakout sessions with members of Nebraska Appleseed, a nonprofit organization that fights for justice and opportunity for all Nebraskans. Then, youth will move into breakout sessions with Nebraska senators, including Galen Hadley, Les Seiler, Mike Gloor, and John Wightman. Topics will include economic justice, immigration, health care, and child welfare. Finally, there will be a roundtable discussion on issues that are important to the youth and what they can do to advocate for change. Event attendance is limited to six students from Kearney High School and two students from every other Buffalo County school, six members of Tobacco-Free Hall County, and all members of YAB and the Governor’s Youth Advisory Board. If you would like to nominate a Buffalo County youth to attend, or get more information on the event, please call Mark Foradori at 308-865-2290 or by email.